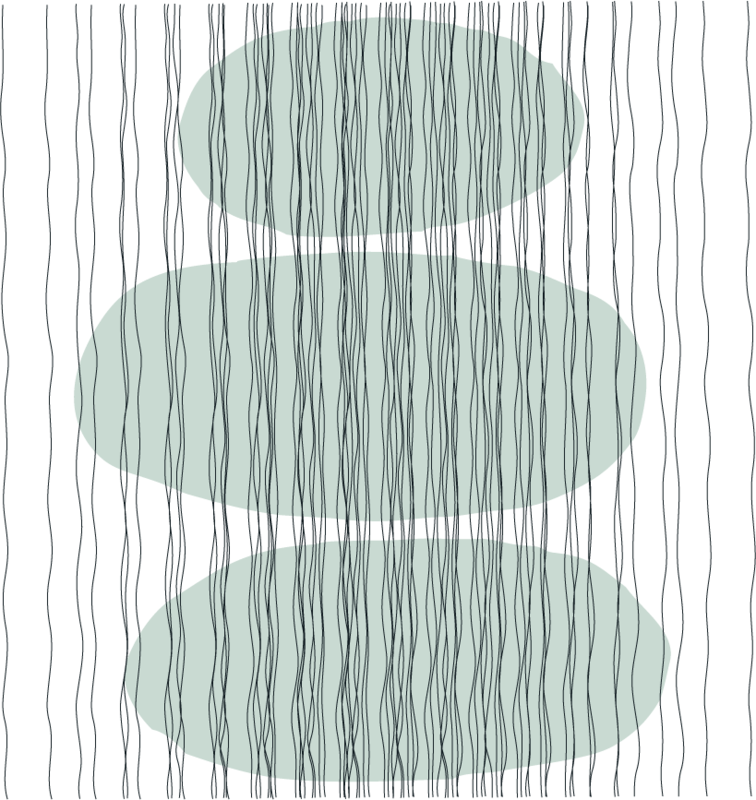 Today I’m experimenting with the lowly stripe. Stripes are actually very hard to do well. 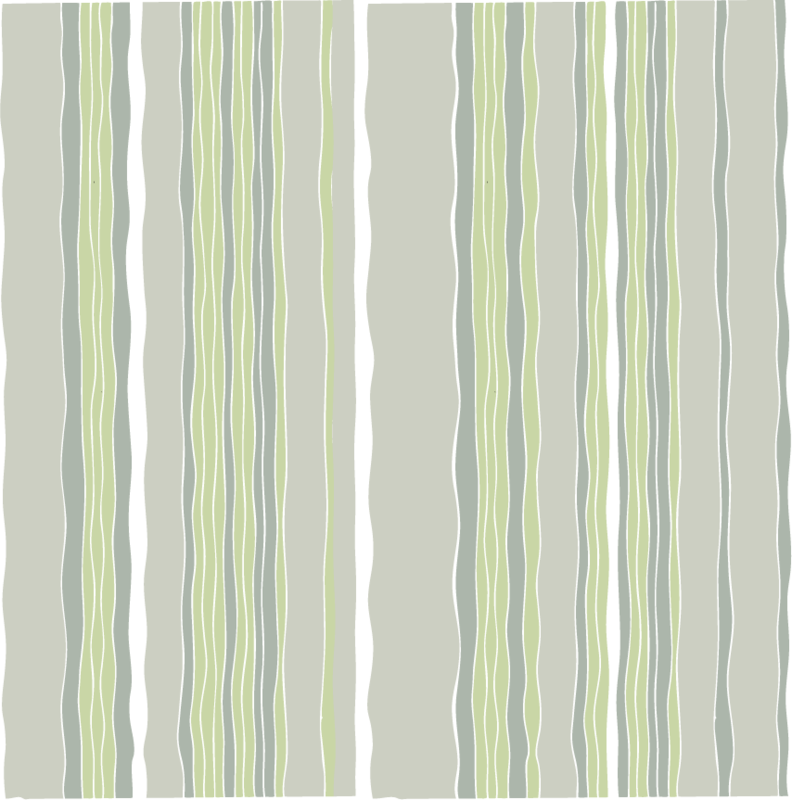 The first image here (StripeLines) is the final version of a stripe I designed to go with my first two baby bedding sets. 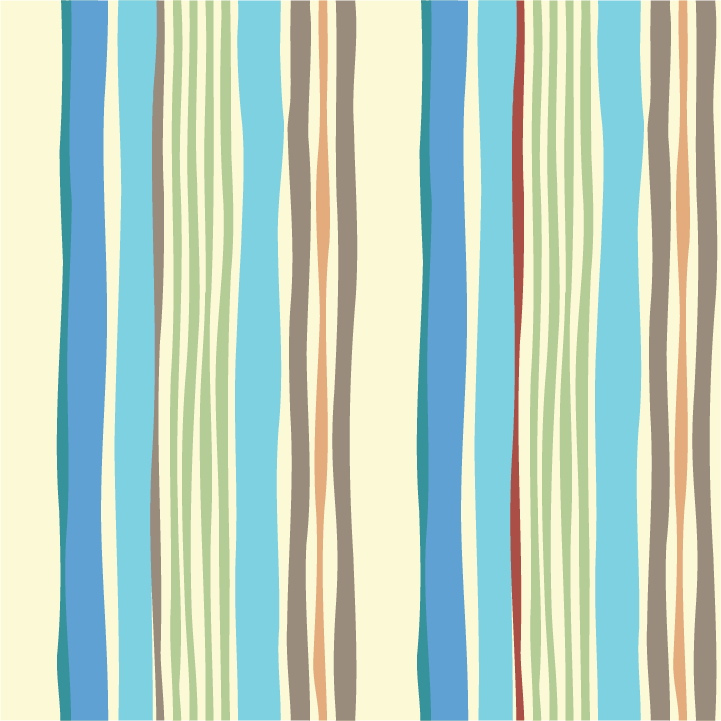 I think I worked for a week on just this stripe, which was used on the crib skirt, the valance, the lamp, and the diaper stacker thing. I was trying to get every possible color into the stripe so it could be used with a variety of sets, and as a result, it’s a little much — I have the same kind of feeling about it as when I’ve added one too many ingredients to a soup. 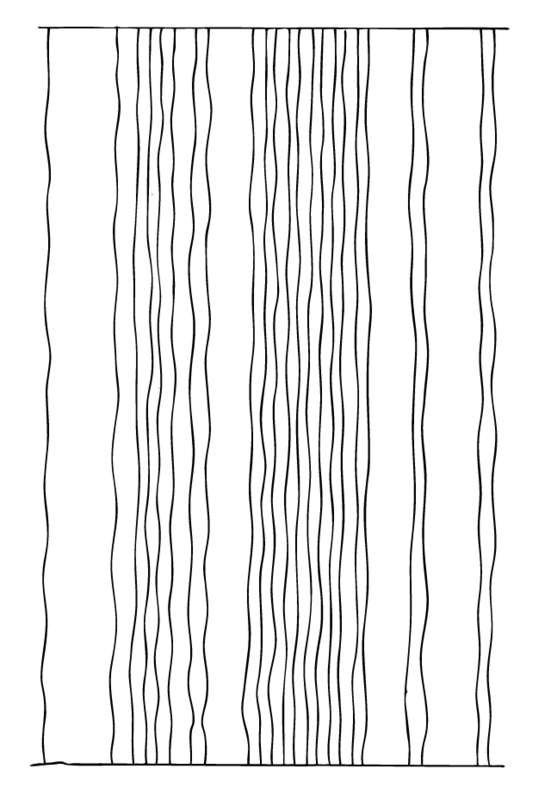 So for today’s pattern, I took the basic lines of that stripe (fig. 2, RawLines) and then treated them in different ways, including stretching them out, filling them with color, and using them just as lines rather than shapes. This entry was posted on January 9, 2008 at 11:10 pm and is filed under abstract. You can follow any responses to this entry through the RSS 2.0 feed. You can leave a response, or trackback from your own site. I love the colors in your first stripe pattern. You have a great eye for color combinations. This last in this series is gorgeous. Floor covering or bedding, perhaps?